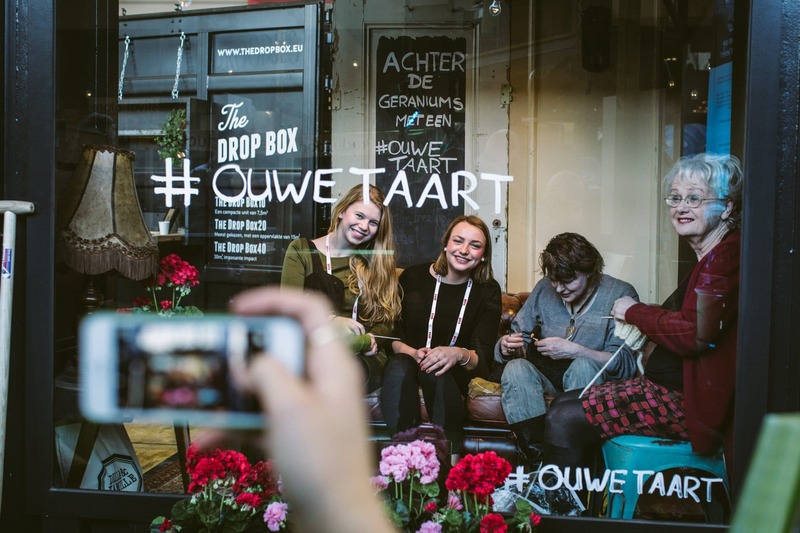 Ouwe Taart has been developed with enbiun as a participatory and stands as an example of a process we believe in: developing a new concept, working with partners, work on something you believe in and committing to a social goal together. 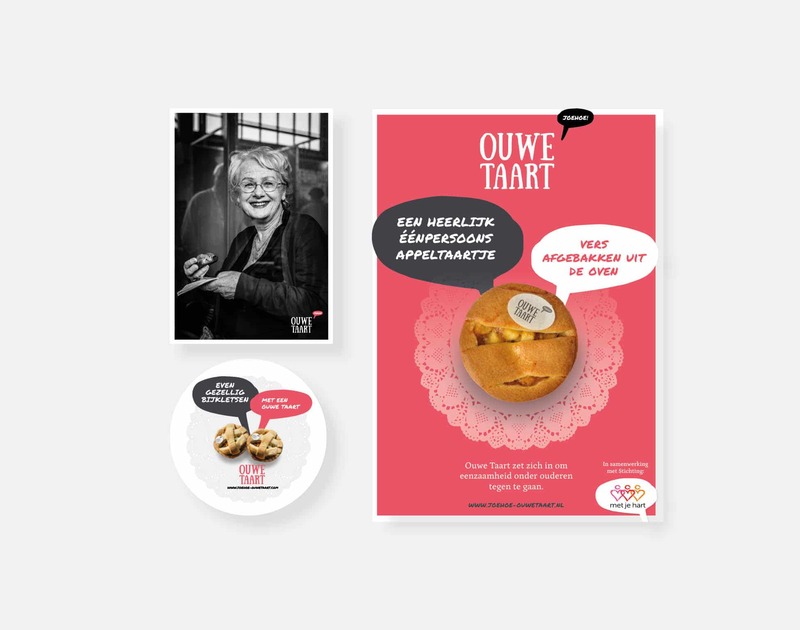 We have used our expertise in concept development and branding to successfully market Ouwe Taart with a website and other communication materials. 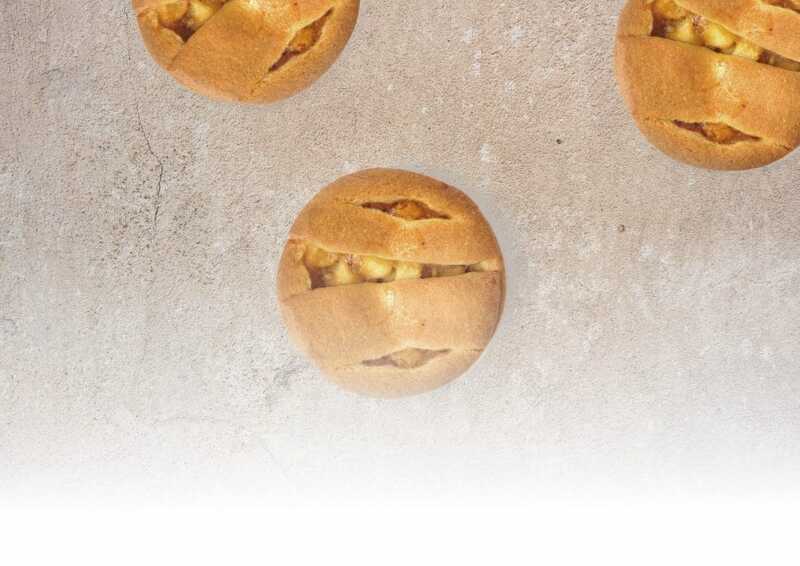 Ouwe Taart (Old pie) is a delicious fresh apple pie filled with juicy Dutch apples, developed by Smilde Bakery and WijMarcus. 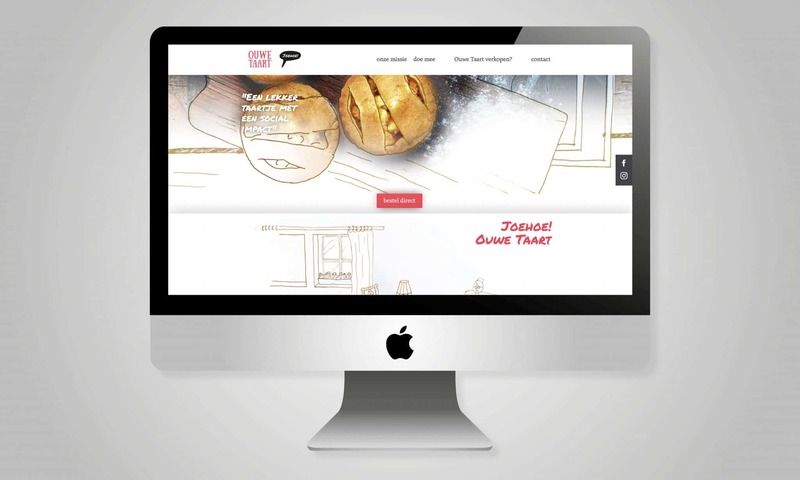 'Ouwe Taart' apple pie is for sale in the hospitality industry throughout the Netherlands. 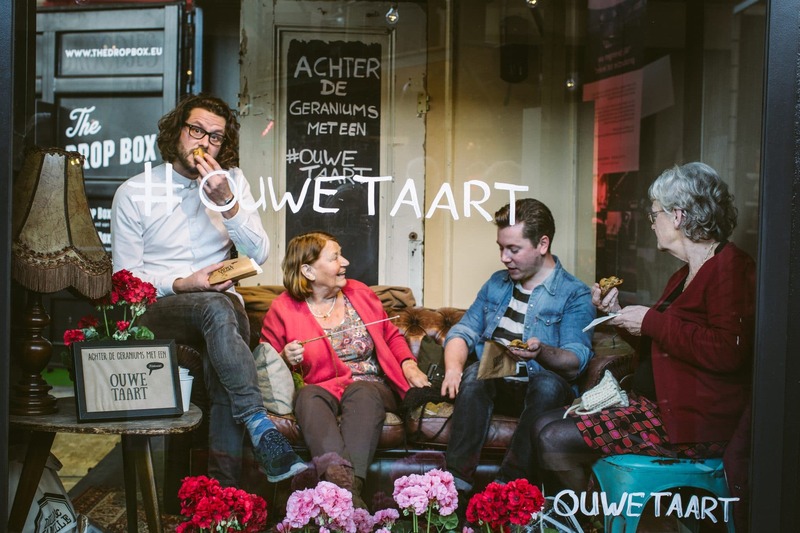 From every pie sold, part of the profit is donated to the Foundation 'Met je hart', an organization committed to softening loneliness among the elderly. 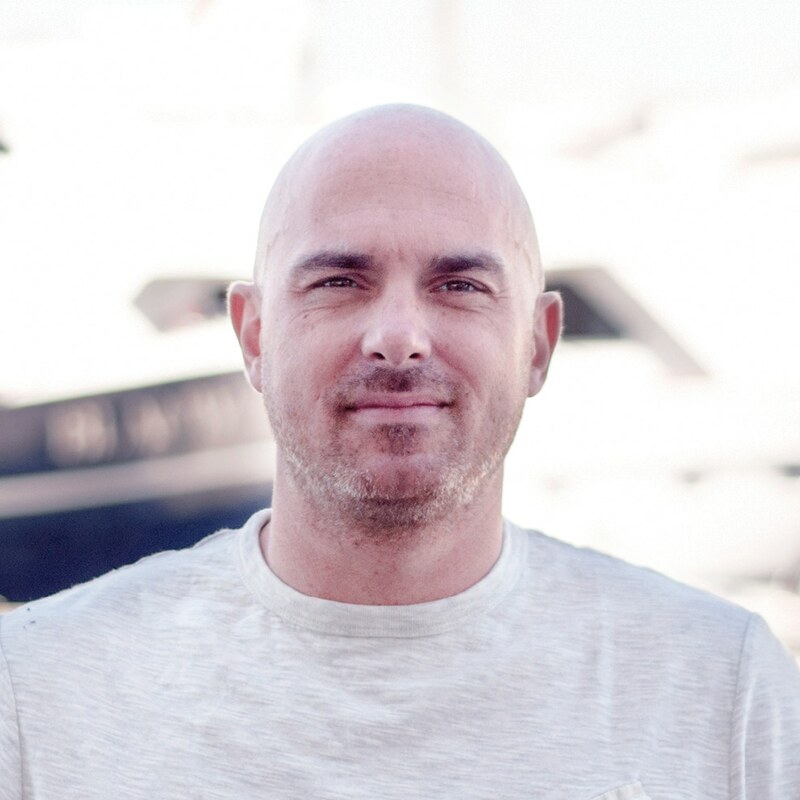 'Food with social impact' is a concept further developed by enbiun by using playful illustrations that tell a clear story. A small and delicious apple pie that makes a big impact on the lives of the people we love.